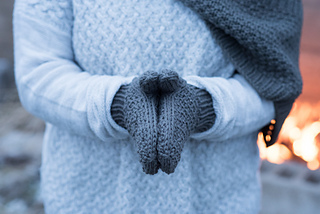 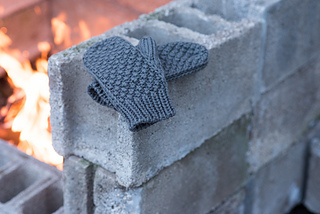 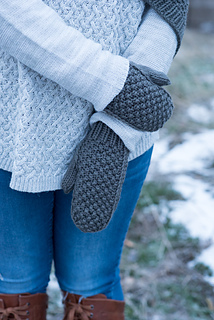 Cindersmoke Mittens are knit in the round in a fluffy, squishy double moss stitch. 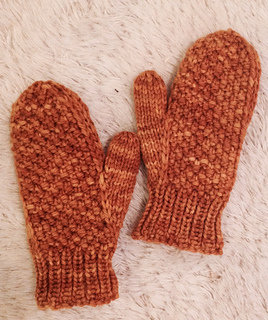 The thumb gusset features increases that grow between a set of slipped stitches, adding a unique and pretty design element. 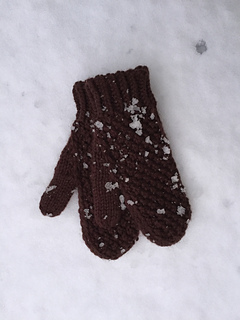 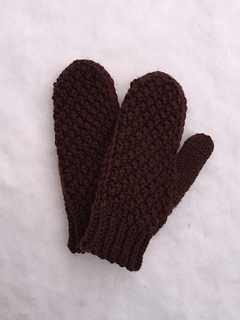 as well as add sturdiness to the mitten. 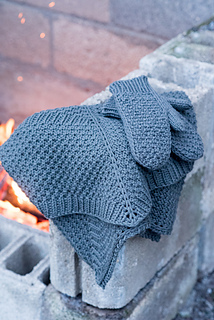 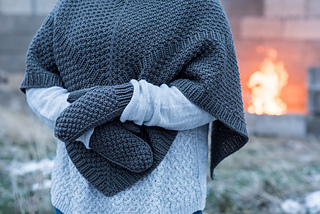 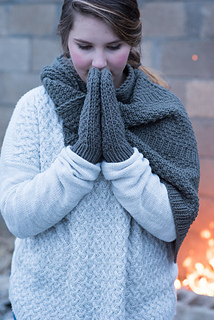 Knit in bulky weight wool, these knit up quick for a perfect weekend project. 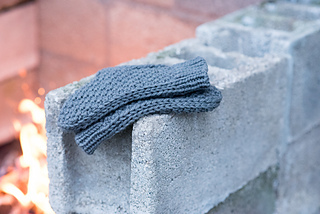 These pair perfectly with the Cindersmoke shawl.